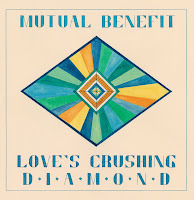 Mutual Benefit is the stage name of nomadic (now Brooklyn resident) Jordan Lee. 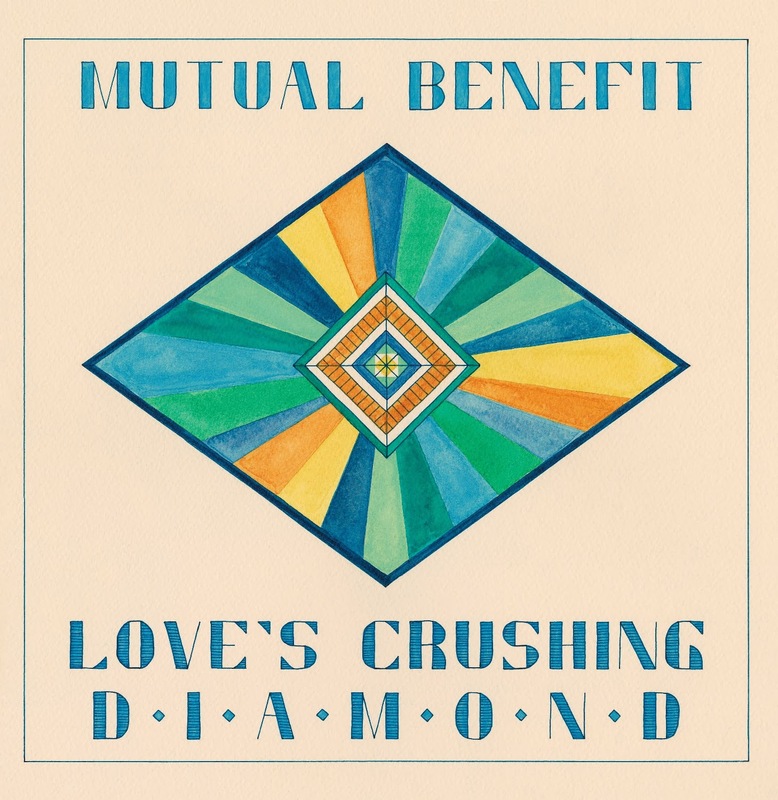 His album, Love's Crushing Diamond, hit stores today. The album only checks in at 7-songs, but it packs a lot of lush melody and vital sound into those precious few tracks. The tone for the record is set right away with "Strong River". The arrangement washes over you for a good two minutes before any hint of vocals kicks in. Wind chimes breeze through the lovely pop of "C.L. Rosarian". Likewise, there's a gusting twinkle that highlights "Advanced Falconry". The record's standout track is "Golden Wake". It's a vibrant and organic soundscape that, coupled with some higher pitched vocals, comes across as a more fluid vesion of Mercury Rev. Despite being beautiful, and hauntingly so in the case of "The Light That's Building", there's something missing from these songs. While the songs are meticulously layered, there's an emotional depth that leaves a void. Some extra soulfulness would do wonders to take Mutual Benefit to the next level. Mutual Benefit play the Drake Underground in Toronto on January 15th. Best tracks: "Advanced Falconry", "Golden Wake"